I keep saying this, make clothes for short, fat women and you can make a fortune. Not clothes for short women; not clothes for fat women. Those have been produced, they are out there. But there are NO clothes for short/fat women. Or, here’s another idea, they make ONE of these items in each style. And all the other short/fat women beat me to it. I have a 24 inch inseam. Yes, 24 inches. My legs are ridiculously short. Well, maybe they wouldn’t be so bad if the rest of me wasn’t so round. But, I digress. It is what it is. I have short legs and wide bottom. I need short/fat pants. I have found that if I buy capris, they usually do well as long pants. One other suggestion, Talbots. These people do understand short/fat. I can buy a petite women’s blouse in 16 and a petite women’s pant in 14 and they work. 99% of the time. Oh, and about that size 16 for a blouse…I have fat arms. I could furnish three other women with arms should there be a need. 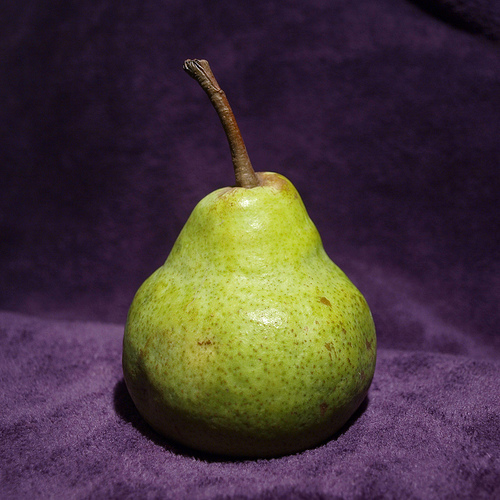 Wishing you well with your Pear Wear. Send me a catalog when it’s available. We ought to go into business together! The blog experts keep telling to find my tribe. I think we are on to something here! And, yes I do agree about Talbots.